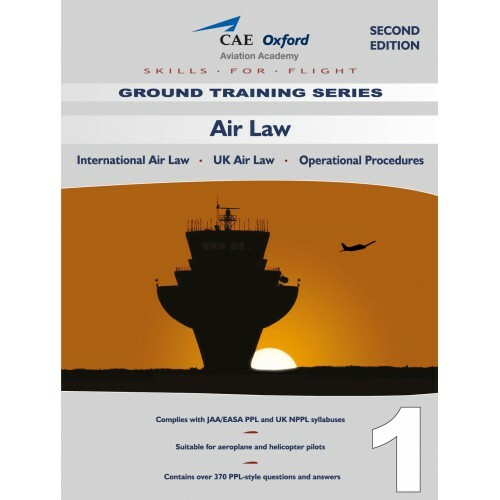 This book on Air Law and Operational Procedures is suitable for student pilots training for the EASA Pilot’s Licence to PPL level and beyond, and also for students working towards the UK NPPL. Pilots who hold an EASA Pilot’s Licence are entitled to fly in the sovereign airspace of many nations, notably in the airspace which falls under regulations laid down by the European Aviation Safety Agency (EASA). So, in order to operate effectively and safely wherever they fly, pilots must be familiar with both national and international Air Law. For the convenience of the student, this book presents International (ICAO) Air Law and United Kingdom Air Law in separate sections.